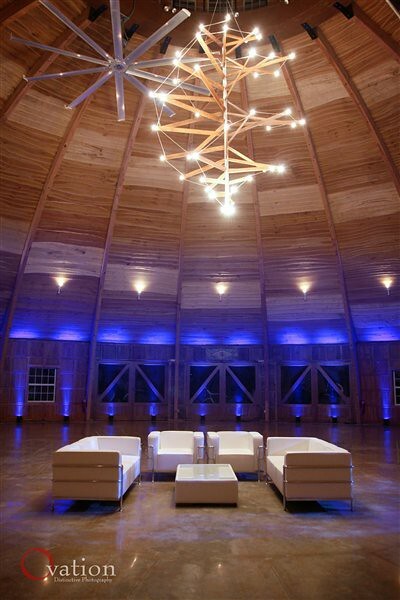 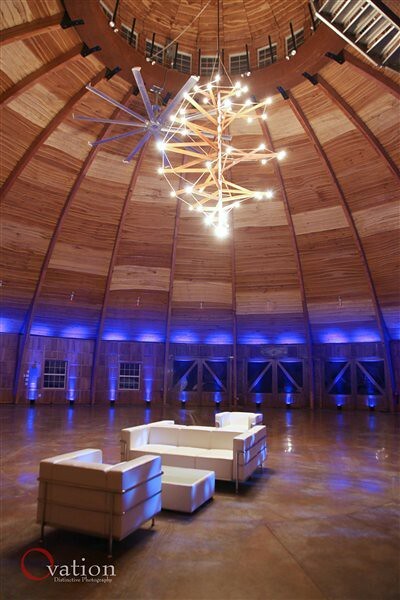 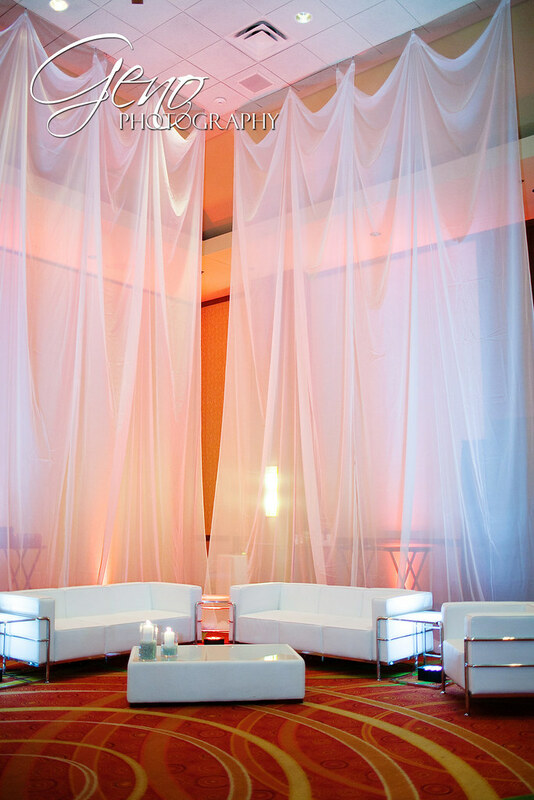 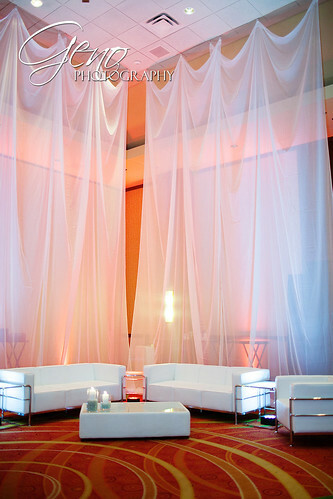 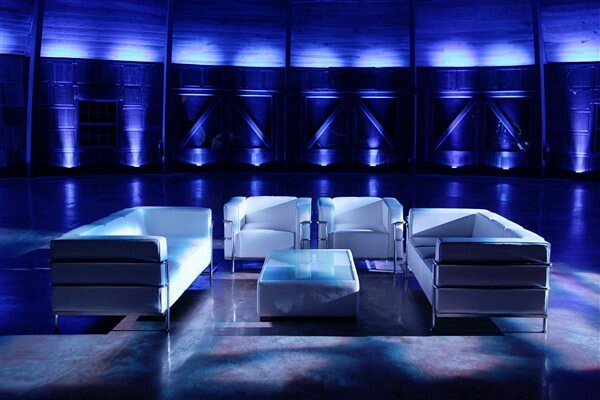 Do you need a cool element to give your event that modern feel? Maybe you need a touch of retro in your life? 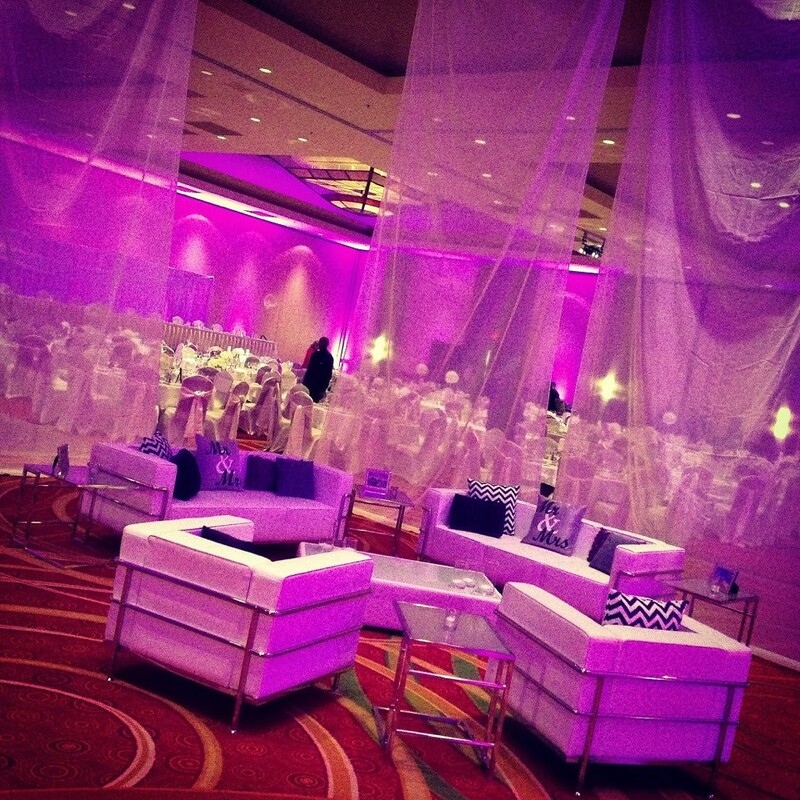 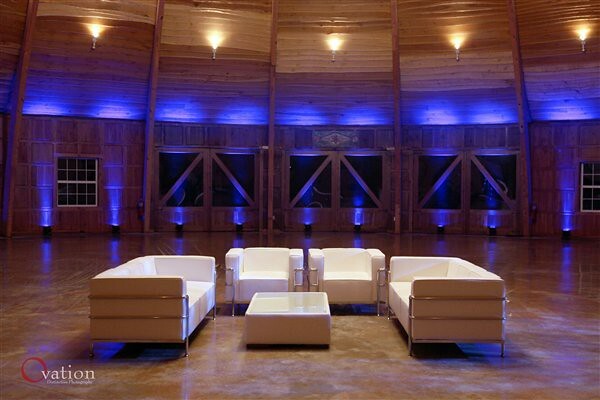 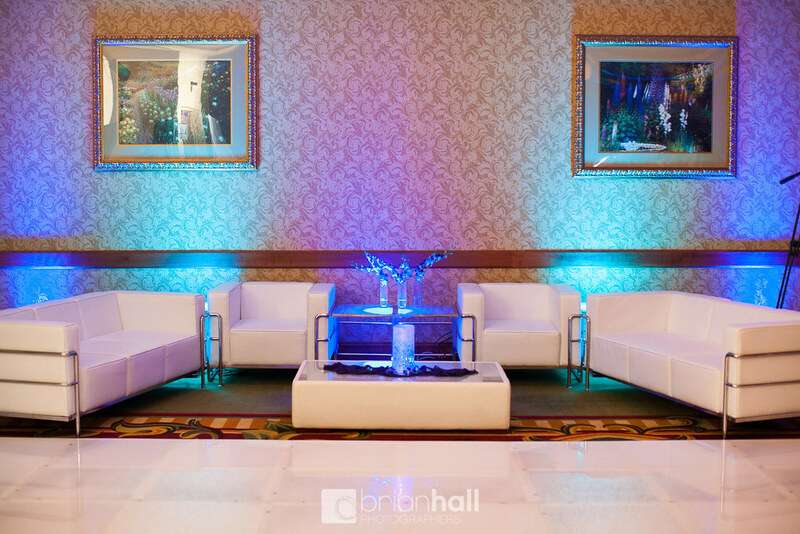 Either way, our Lounge Seating Areas eye-catching conversation pieces just waiting to make it to your venue! 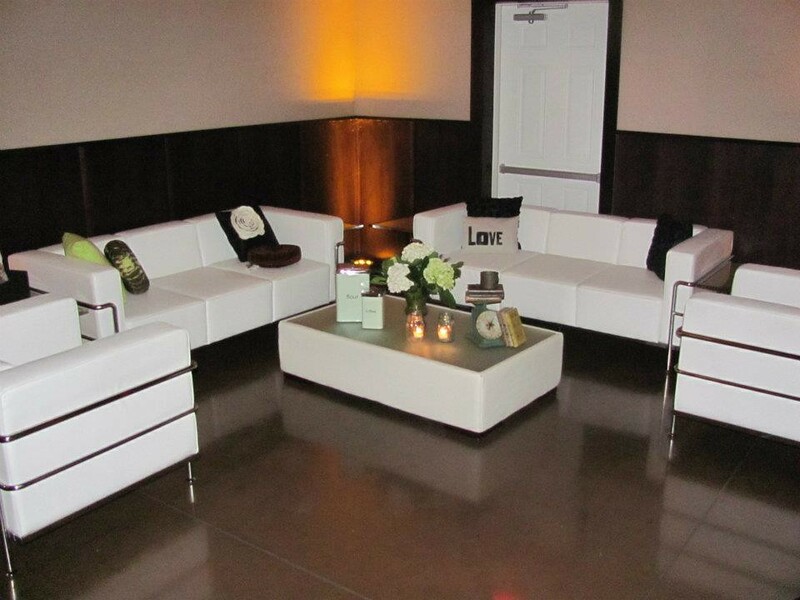 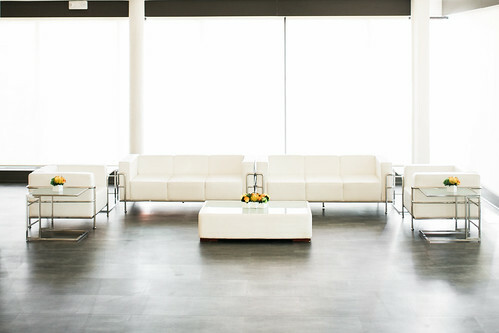 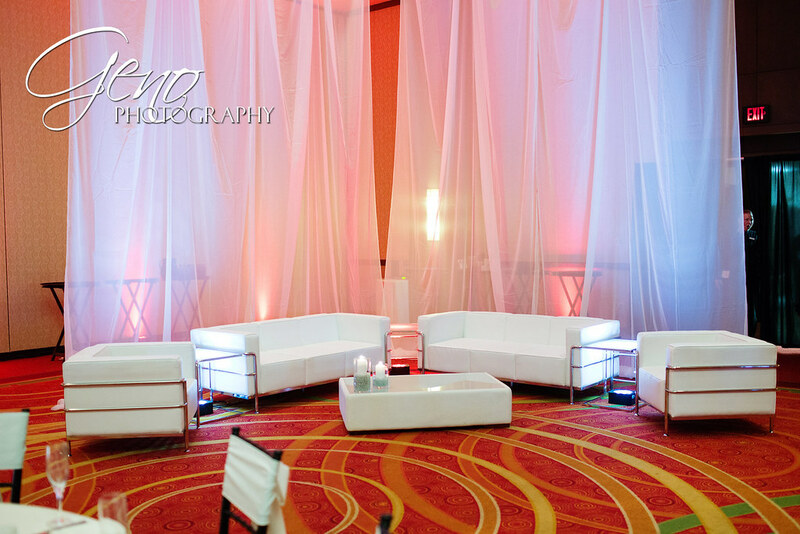 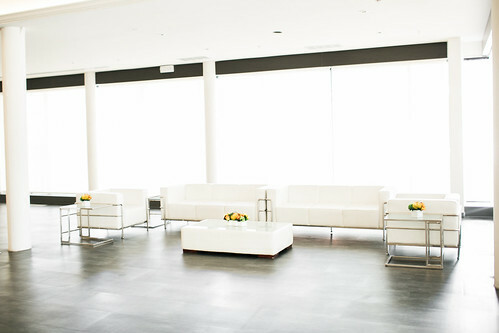 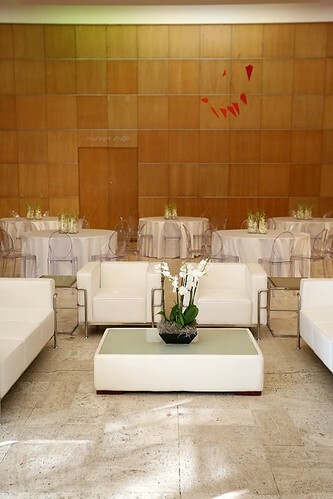 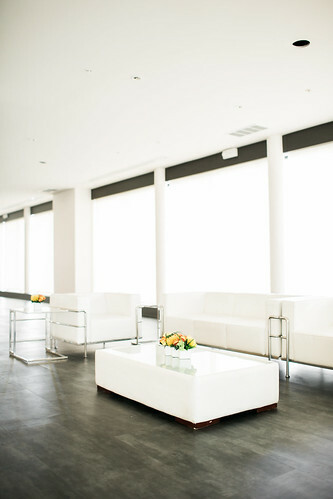 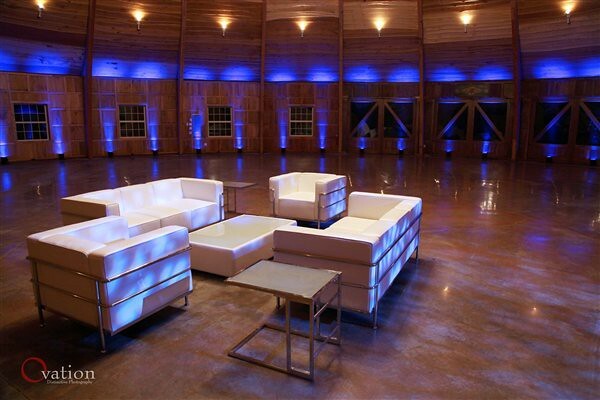 Not only is the beautiful white leather great to look at, but these Lounge Seating Areas actually do serve a purpose! 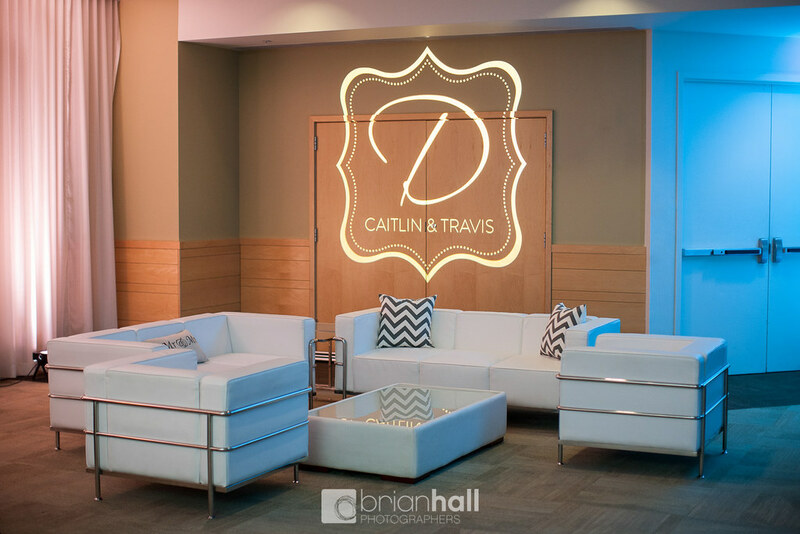 From keeping guests around the dance floor to serving as a cozy, social nook away from it all we can work with you to make sure your lounge does just what you need it to. 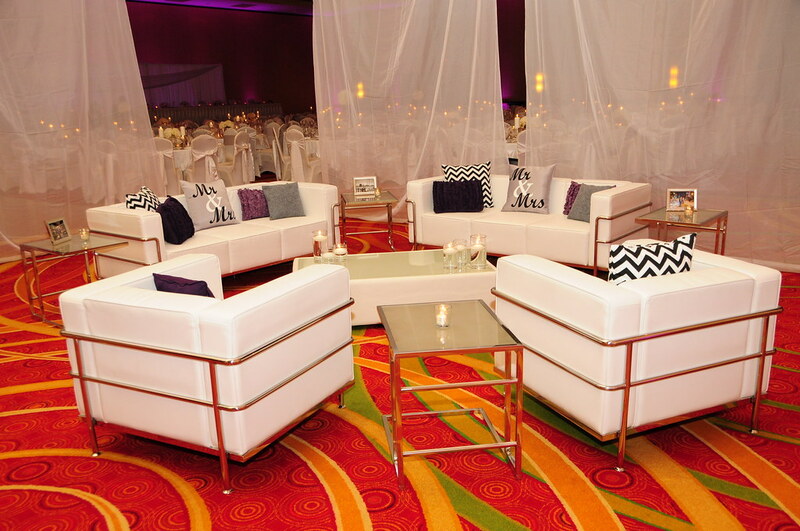 You can also decorate your lounge seating to match the rest of your decor! 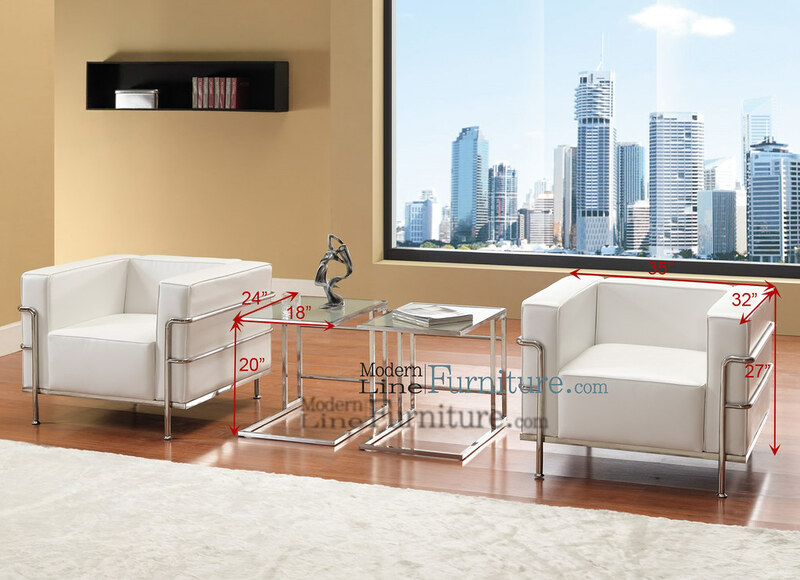 If you like this one make sure to check our additional configurations in our Lounge Furniture Set 2 & Lounge Furniture Set 3. 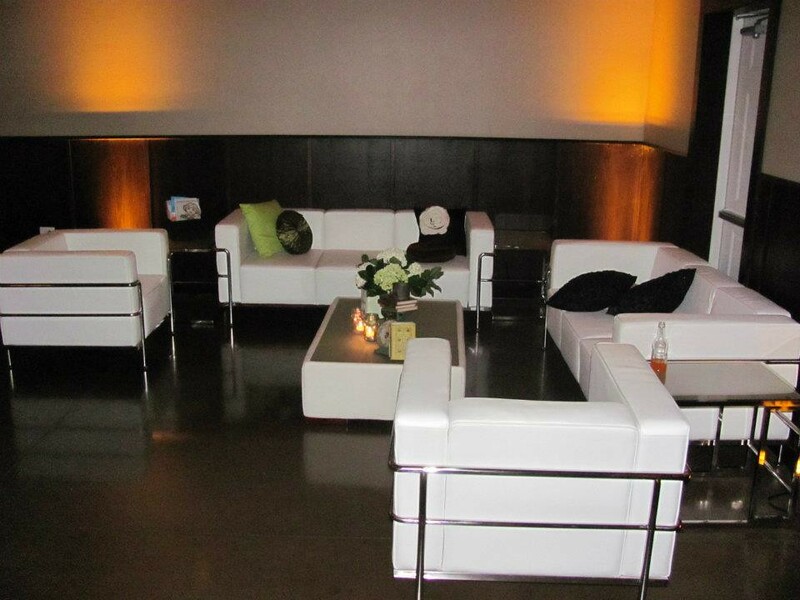 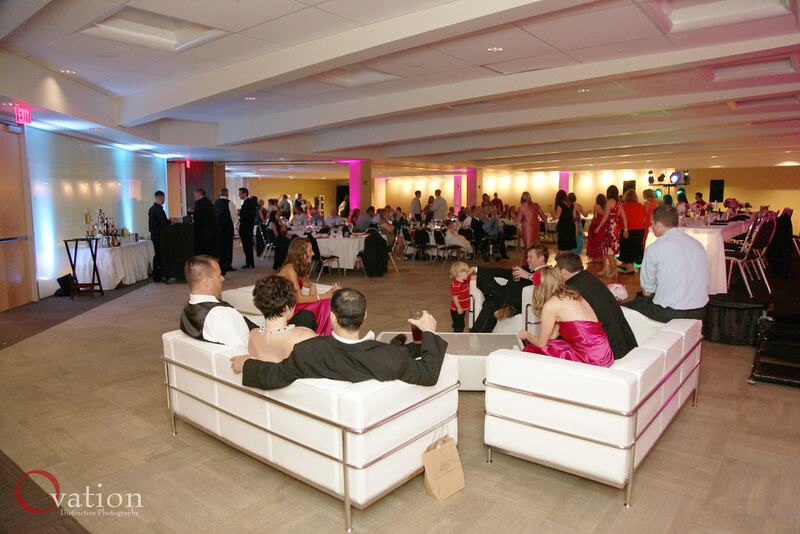 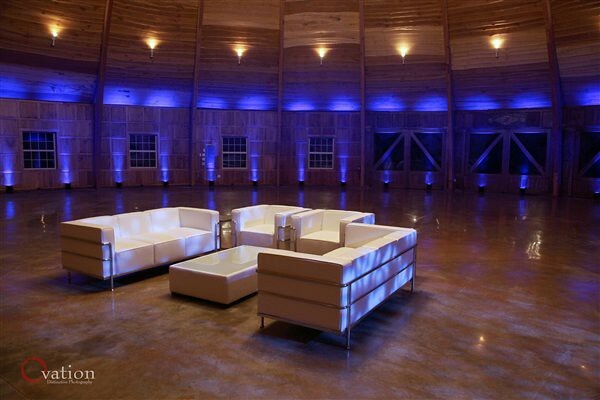 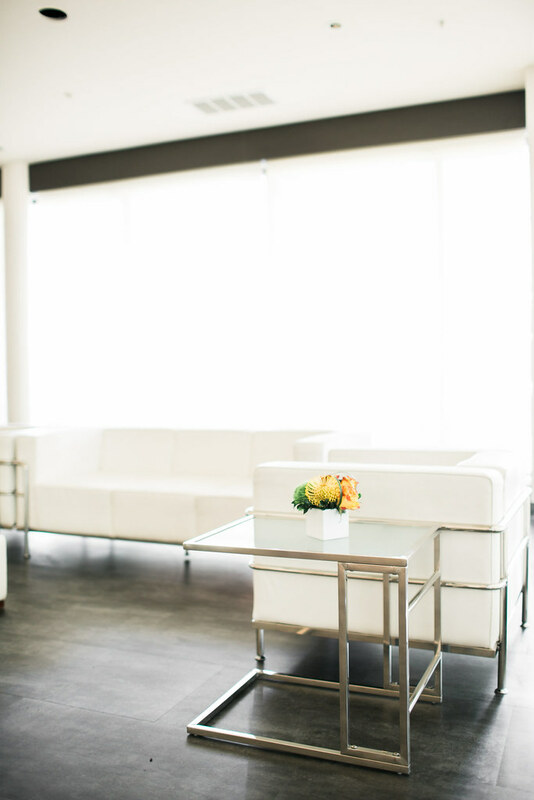 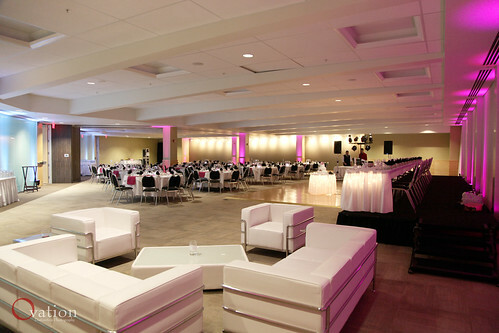 Learn more about lounge furniture rental – meet with us for a consultation.